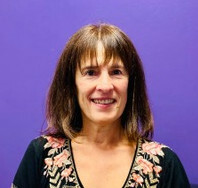 Carol founded Sutton Place Physical Therapy in 1998. Carol earned a Bachelor of Science degree in physical therapy from Ithaca College and a Master of Science degree from the University of Southern California. She has served as director of physical therapy at Doctors Memorial and Charter Peachford Hospitals in Atlanta. Carol has continued education in spine, pediatrics, geriatrics, sports medicine, women and men's pelvic health and breast cancer rehabilitation. She has been a speaker for the American Physical Therapy Association (APTA), the American Hospital Association, the New York Road Runner’s Club, Excelsior Health Club, The Arthritis Foundation and New York University. She has also been interviewed on SIRIUS radio for “Dr. Health” discussing Fall Prevention and Osteoporosis. 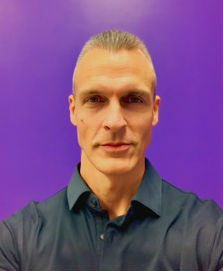 Dr. Ben Musselman received his Doctorate in Physical Therapy from Hunter College (City University of New York Graduate Center) and his Bachelor's Degree in Business Administration from Eastern Mennonite University. Ben has been treating patients with orthopedic, neurologic, gait and balance and vestibular diagnoses at Sutton Place Physical Therapy for over 7 years. The therapy he provides is grounded in a Maitland manual therapy and assessment based approach. This approach emphasizes hands on mobilization of muscles and joints guided by extensive communication between patient and therapist. This approach fits well with Sutton Place Physical Therapy’s one on one structured treatment sessions. Ben has studied this approach through extensive continuing education coursework in the discipline. Ben integrates into this approach some of the key therapeutic components of yoga, such as breathing, total body alignment, and mindfulness that he has learned though Threes Physiyoga, and Ashtanga Yoga Shala workshop coursework, and from his own personal practice of yoga. Jamie Kronenberg graduated from Ithaca College with a Doctorate in Physical Therapy. She has worked in a variety of settings including skilled nursing, outpatient pediatrics and outpatient orthopedics. Jamie's passion is working with pediatric patients with sports and orthopedic conditions and creating programs specific to their needs. Jamie enjoys doing CrossFit, hiking, knitting and crocheting. In her free time, she likes to spend time with family and friends. Jillian earned her Doctorate in Physical Therapy from Columbia University and her Bachelor’s degree in Exercise Science from Manhattan College where she was a member of the Women's Lacrosse Team. Jillian has extensive orthopedic experience after treating in the outpatient setting for almost 8 years and has furthered her knowledge and clinical skills with training from the Institute of Physical Art and Maitland Australian Physiotherapy Seminars. Jillian has developed a passion for pelvic floor physical therapy and her orthopedic experience has allowed her to see the complete picture while treating patients with pelvic floor dysfunction. She has completed pelvic floor training with Herman & Wallace Pelvic Rehabilitation Institute and the Institute of Physical Art. In her free time, she enjoys running and spending time with her family. Contact Jillian at jillian@suttonplacept.net. For almost a decade, Daniel has worked with clients of all ages helping to strengthen their bodies through Pilates without self-injury. Daniel strongly believes that Pilates can improve the quality of physical life of anyone. He is Certified in Pilates along with this BFA in Dance and an MFA in Theater, Daniel's background as a professional performer, aerialist, and stunt acrobat gives him a wealth of knowledge about the body and its alignment and rehabilitation as well as injury prevention. Based on his own pilates experience, Daniel has continued to be injury free while performing eight shows a week. Ellen's passion is helping people. She believes giving makes one relevant. Known as a dedicated professional who uses her expertise, talents, intuition, and empathy to achieve the maximum result for her clients. Ellen has been working as a licensed massage therapist here in New York for over twenty years. 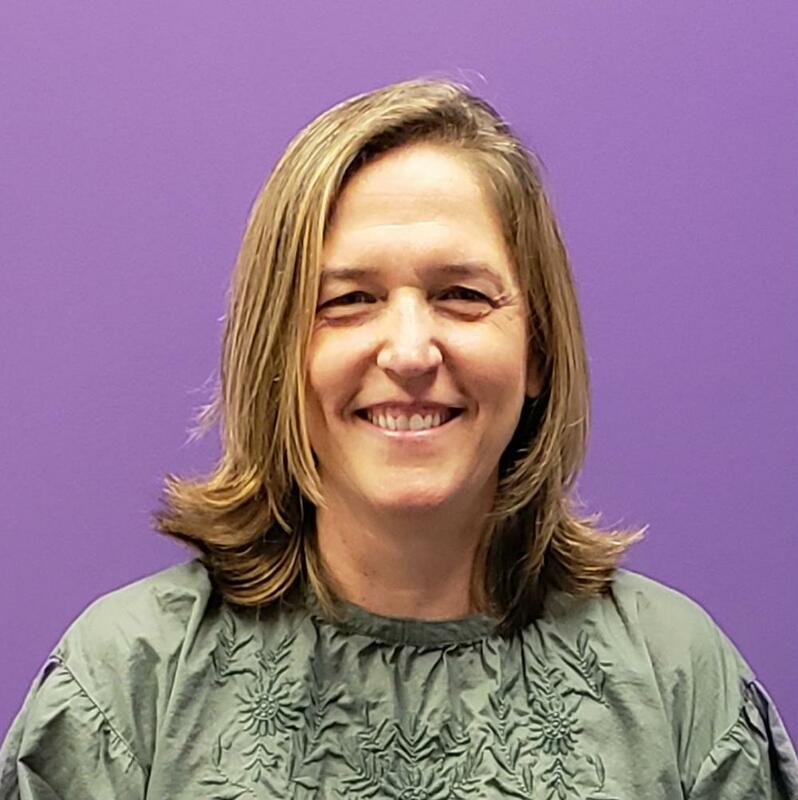 She received her certification from The Swedish Institute and is member of the American Massage Therapy Association and the National Certification Board for Therapeutic Massage and Body Work. In addition, Ellen has her certification from the Dr. Vodder School for Manual Lymphatic Drainage. As a lymphatic therapist, she is recognized by several prominent New York plastic surgeons who enlist her services in caring for pre and post-operative patients. She also has her certification in cupping therapy from the International Cupping Institute.